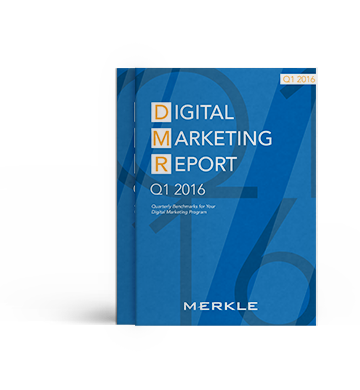 Thank you for your interest in Merkle’s Digital Marketing Report for Q1 2016. This free report takes a detailed look at Q1 performance across digital channels including paid search, SEO, product ads, CSEs, programmatic and social media. It also provides insight into major digital trends including share of traffic for search engines, digital platforms, and across devices.